Tutti Fruity Summer Party Inspiration! Oh my goodness, Pizzazzerie has done it again! 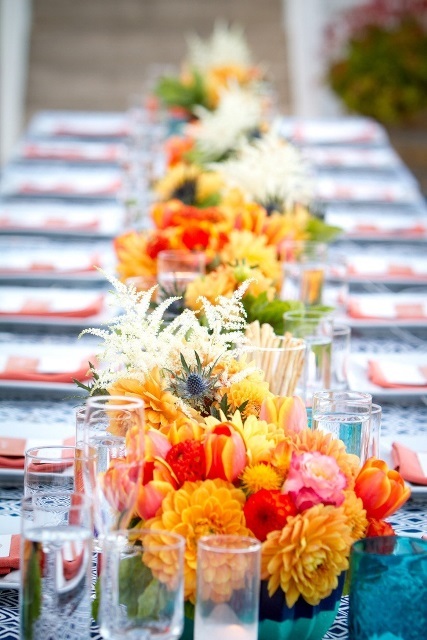 We are totally in LOVE with this fun summer party inspiration. Tutti Fruity is really starting to emerge as a trend this year and we love this birthday take of a TWO-TTI Fruity party she planned for her daughter. 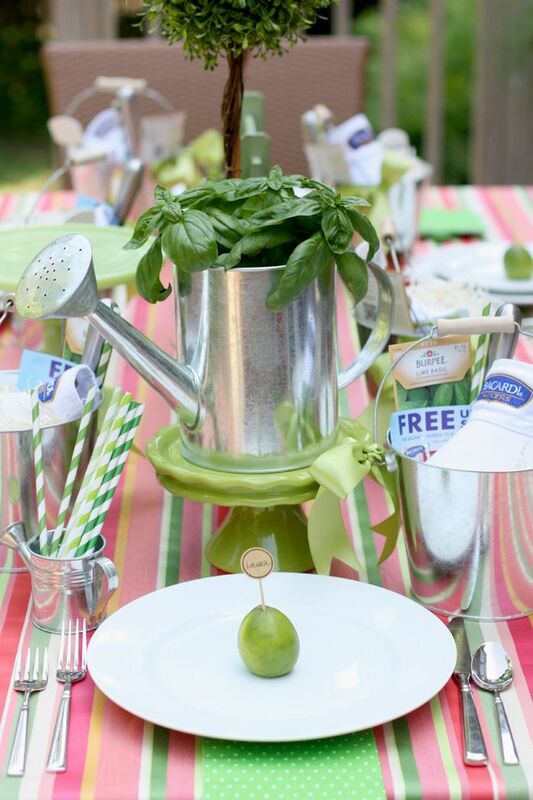 One thing we love about this summer party is all of the DIY details in it! The watermelon birthday hats are adorable and we love the mini pineapple pinatas. Of course the pineapple cups are pretty amazing too! The stripped linen is so bright and cheerful and brings everything together. The matching napkins are darling too scattered all over the table. Of course the custom TWO-TTI Fruity cups are perfect too! Let’s not forget about that cake. So darling! Cute little stacked oranges, watermelon and pineapple. The perfect Tutti Fruity cake! We just love everything about this summer party inspiration. Check out the whole summer party inspiration on Pizzazzerie!